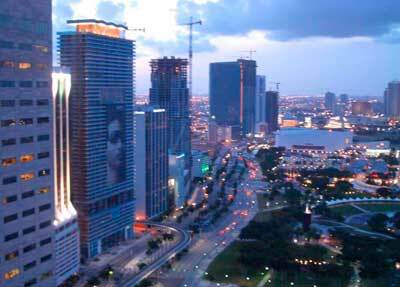 50 Biscayne is located in central Downtown Miami across from Bayfront Park within walking distance to the American Airlines Arena, Performing Arts Center and Bayside Marketplace. Developed by the Related Group of Florida and designed by Sieger-Suarez, 50 Biscayne is one of the most recognizable buildings in the Downtown Miami skyline due to its neon orange crown that illuminates at night. 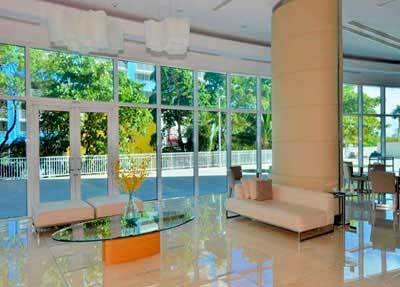 50 Biscayne condominiums is a 54-story high-rise development, completed in 2007, with 451 condo residences. 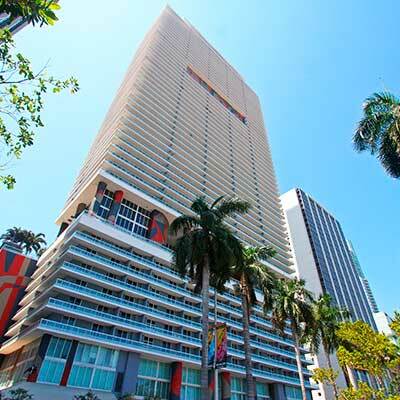 Developed by the Related Group of Florida and designed by Sieger-Suarez, 50 Biscayne condos is one of the most recognizable buildings in the Downtown Miami skyline due to its neon orange crown that illuminates at night. 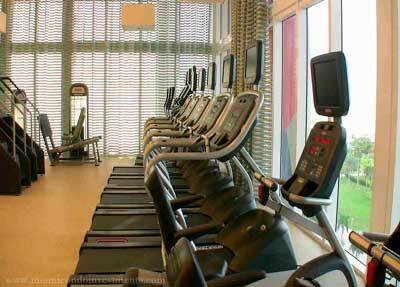 Amenities at 50 Biscayne condominiums include 24-hour concierge and security, 24-hour valet parking, state-of-the-art fitness center, sauna and steam rooms, formal and informal club rooms, yoga/Pilates room, and resort-style pool with poolside cabanas. 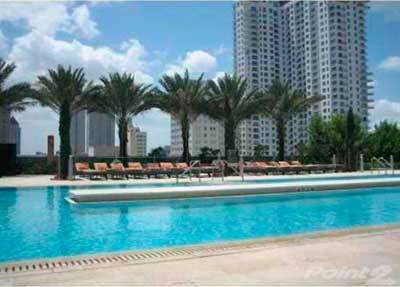 50 Biscayne condos is located across from Bayfront Park and walking distance to the Shops at Bayside, the American Airlines Arena and various Downtown Miami restaurants including Zuma. 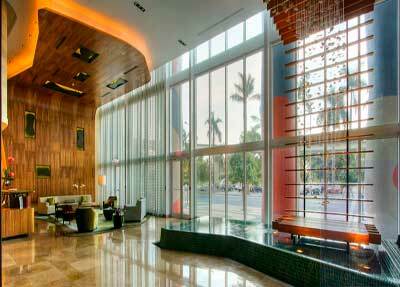 Nearby residents can visit the Performing Arts Center, Brickell, Lincoln Mall, and other Miami venues.